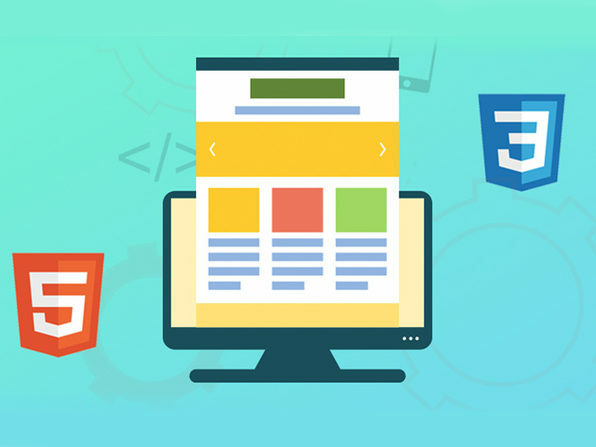 HTML and CSS are the two programming languages most fundamental to web development and design, and the two most important for a new web developer to learn. 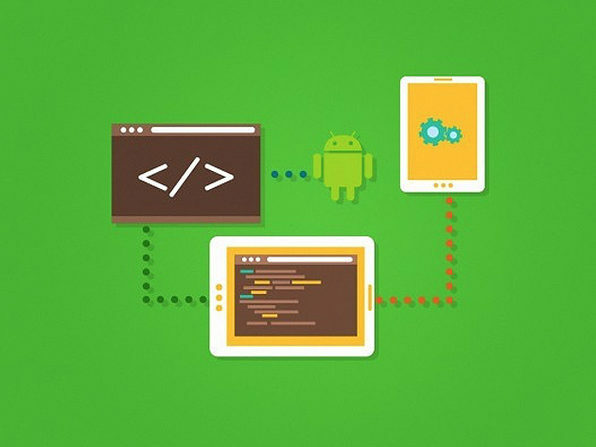 If you're new to coding, this course is perfect. 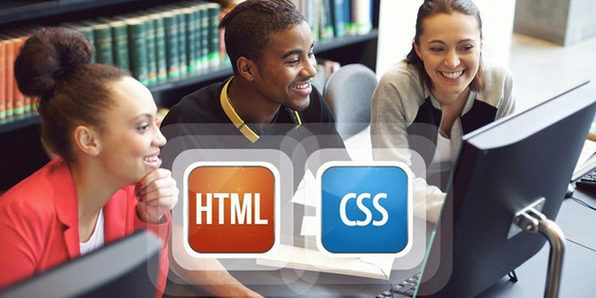 You'll learn HTML and CSS quickly and easily, taking your programming skills from novice to professional in no time. Welcome! 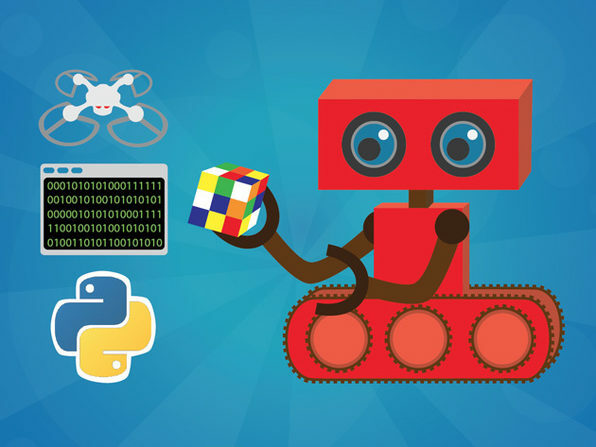 Discover How This Course Will Help You Build A Website From Scratch!